March 31-April 5, 2019 and October 20-25, 2019. "Racism is a White Problem: Thomas Merton, Whiteness, and Racial Justice" by Daniel P. Horan, OFM. February 20th, 2019 - 7 pm. Thirteenth Annual Thomas Merton Black History Month Lecture. May 14th, 2019 - 4 pm - 7 pm. June 27th - 30th, 2019 - Santa Clara University, Santa Clara, CA. Road Scholar Program "Week with Thomas Merton"
The Spring 2019 Merton Road Scholar [elderhostel] week will take place from Sunday 31st March until Friday 5th April, 2019. For further details contact Linda Bailey on (502) 272 8161 or by e-mail: lbailey@bellarmine.edu or visit the Road Scholar website. The Fall 2019 "Week with Merton" will be from October 20-25, 2019. Read about "A Week with Thomas Merton" in the Bellarmine Magazine. Thomas Merton, Whiteness, and Racial Justice"
February 20th, 2019 - 7 pm. 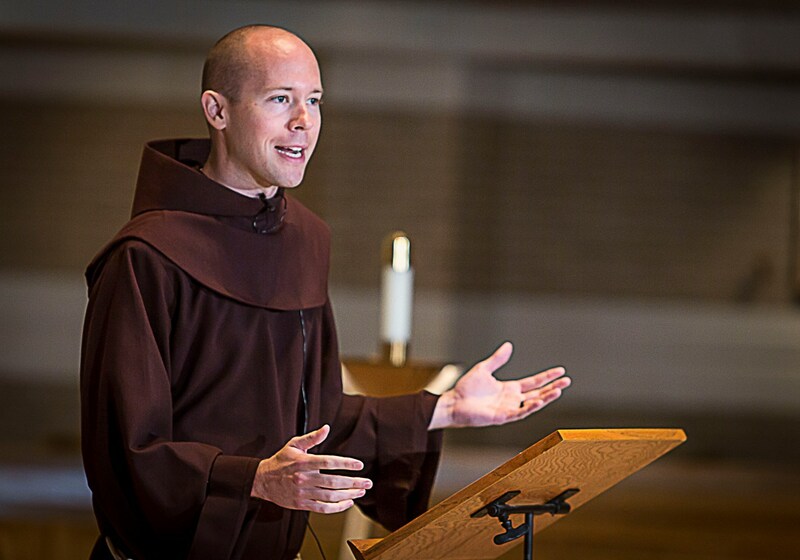 Daniel P. Horan, OFM is a Franciscan friar of Holy Name Province (NY), assistant professor of systematic theology and spirituality at Catholic Theological Union in Chicago, and the author of twelve books including the award-winning The Franciscan Heart of Thomas Merton: A New Look at the Spiritual Inspiration of his Life, Thought, and Writing (2014). His latest books are titled, Reading, Praying, Living Pope Francis’s Rejoice and Be Glad (Forthcoming in 2019) and All God’s Creatures: A Theology of Creation (2018). He is the author of numerous popular and scholarly articles; is a frequent lecturer and retreat director around the United States and abroad; and has previously taught at Siena College, St. Bonaventure University, and in the School of Theology and Ministry of Boston College. Fr. Dan currently serves on the Board of Trustees of St. Bonaventure University in New York and the Board of Regents of the Franciscan School of Theology in California. He is also the co-host of The Francis Effect Podcast. Fr. Dan previously served on the Board of Directors of the International Thomas Merton Society, was the Catholic Chaplain at Babson College in Wellesley, Mass., as co-editor of the academic journal New Theology Review, and was a columnist for America magazine. He received his PhD in theology from Boston College, MDiv and MA from the Washington Theological Union (DC), and a BA from St. Bonaventure University. In addition to several other recognitions, he was awarded an honorary doctorate by Felician University (New Jersey) in 2015. St. Agnes Catholic School's 5th and 6th Grade Class Display Their Thomas Merton Inspired Artwork. Clarinet solo by Anderson Reeves. Bonnie B. Thurston is a founding member, past president and former board member of the ITMS. She is an ordained minister of the Christian Church (Disciples of Christ) and formerly professor of New Testament at Pittsburgh Theological Seminary. She is the editor of Merton and Buddhism (2007), Thomas Merton: On Eastern Meditation, Hidden in the Same Mystery: Thomas Merton and Loretto, and the author of numerous books on scripture and on spirituality, most recently Hidden in God: Discovering the Desert Vision of Charles de Foucauld, Practicing Silence: New and Selected Verses, A Place to Pay Attention, O Taste and See: A Biblical Reflection of Experiencing God, and is now living in solitude in West Virginia. 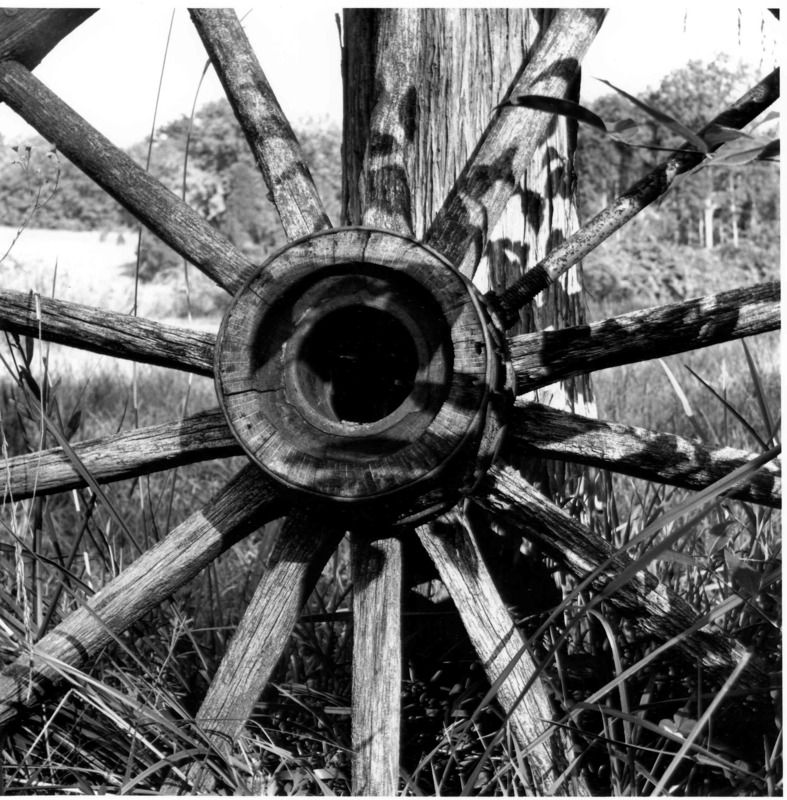 The exhibit of Merton's photographs celebrating the 40th Anniversary (1963-2003) of the Thomas Merton Collection at Bellarmine University is now a permanent exhibit displayed in the W. L. Lyons Brown Library on the Bellarmine University campus. This exhibit focuses on the places Merton visited in his final travels of 1968 including California, Alaska and Asia and the contrast with his photographs of Gethsemani and his hermitage.